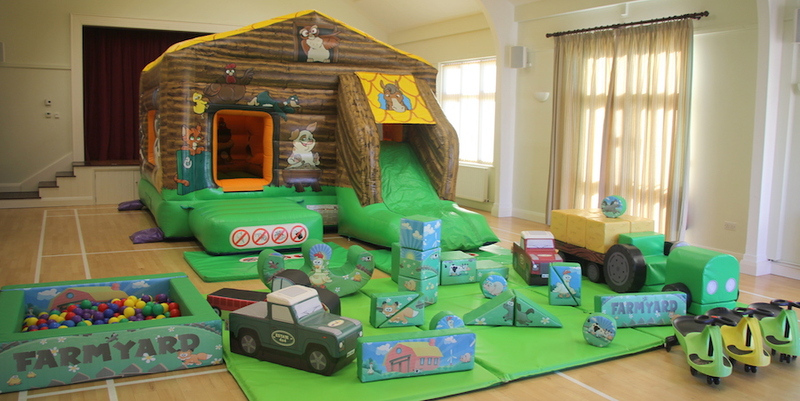 Do you want to have a fun filled party for your little one but not sure whether to have a bouncer or soft play? 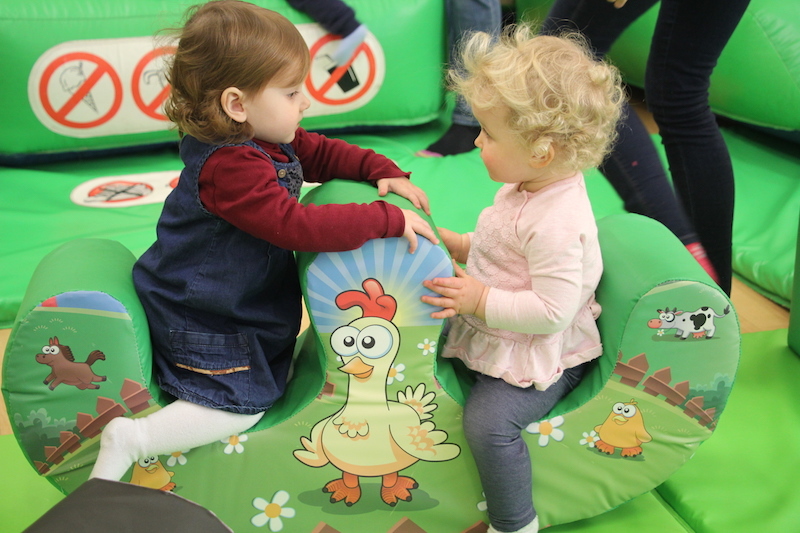 Well this awesome bouncer and soft play package with great savings will certainly put a smile on your face and giggles of excitement for your child. 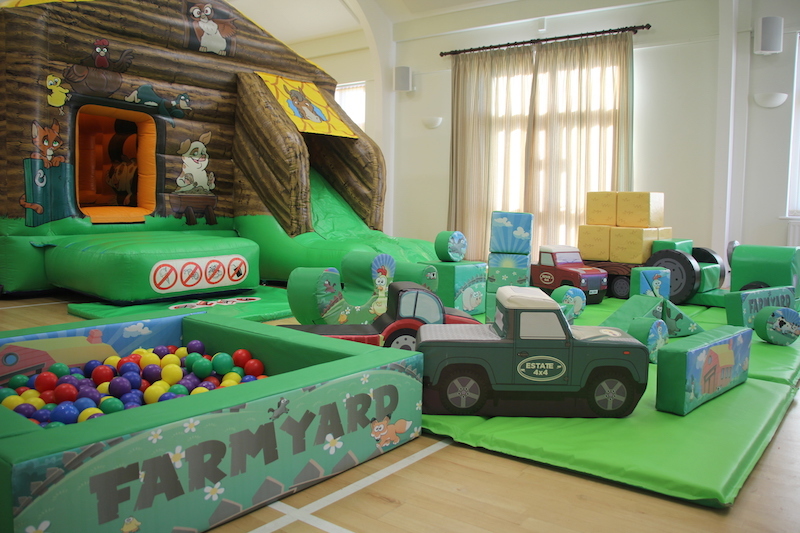 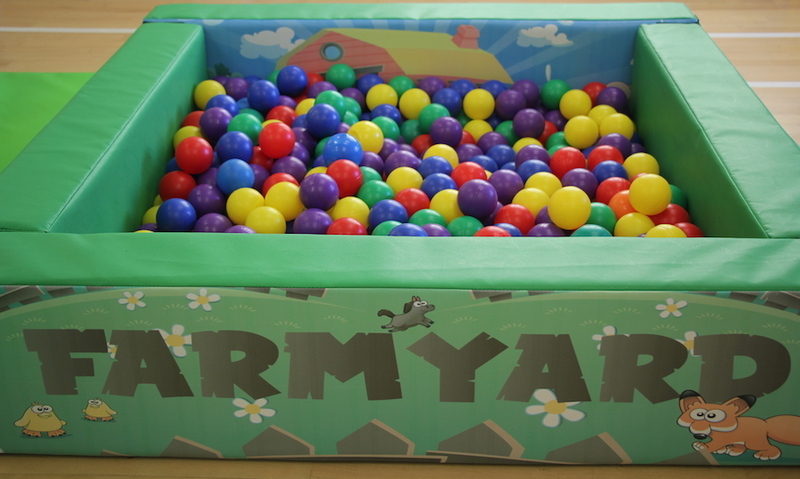 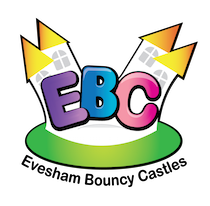 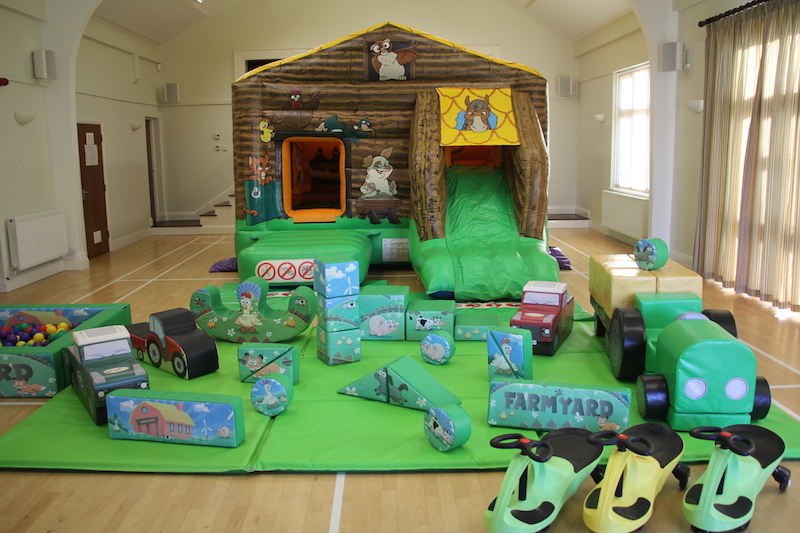 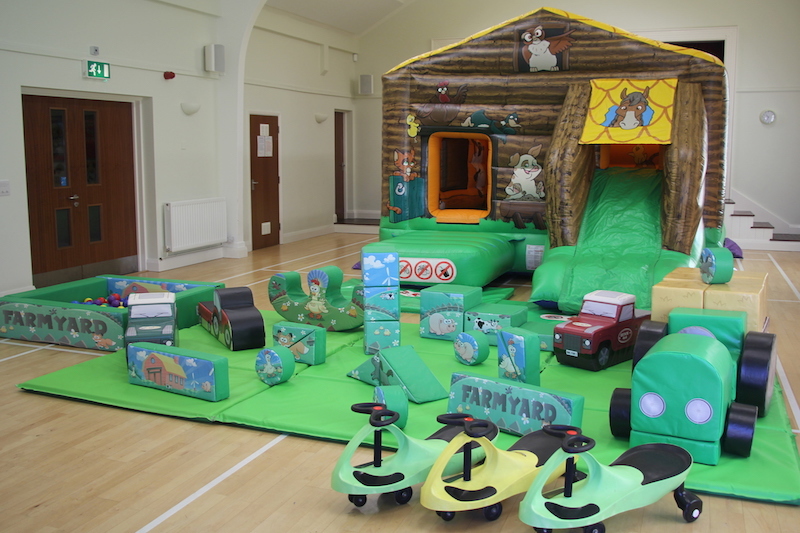 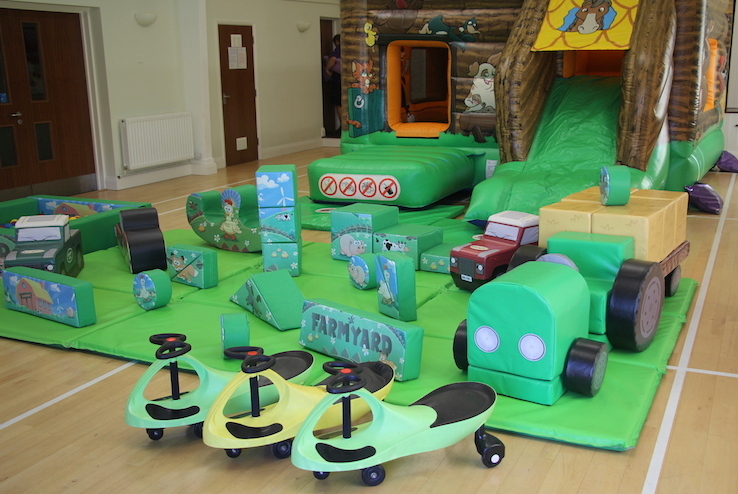 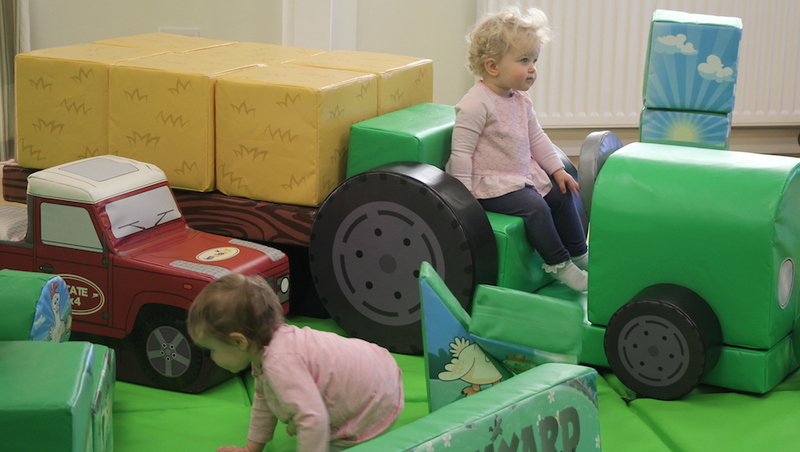 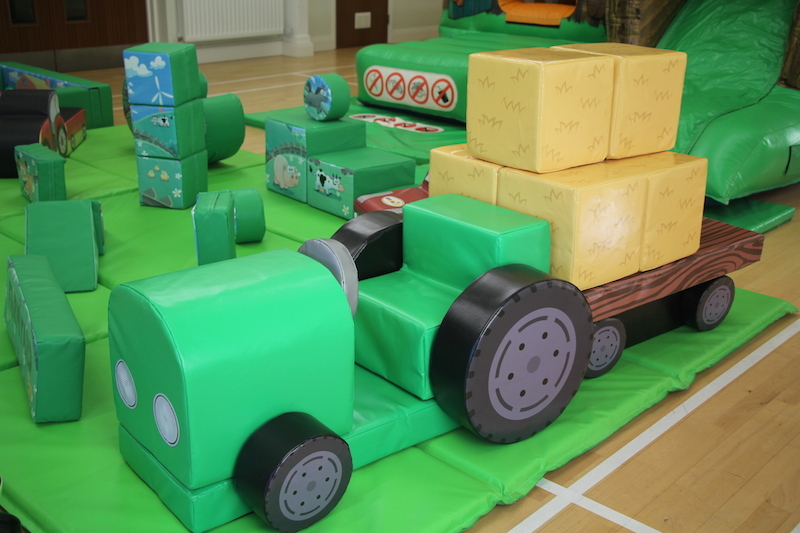 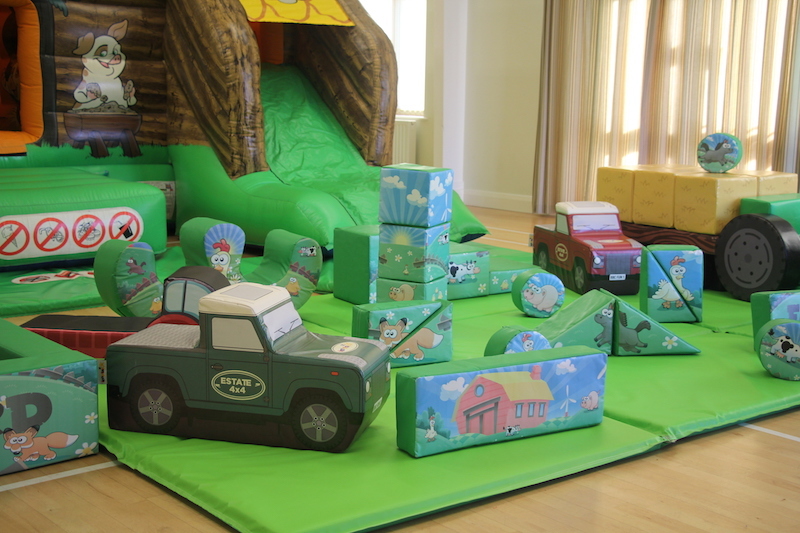 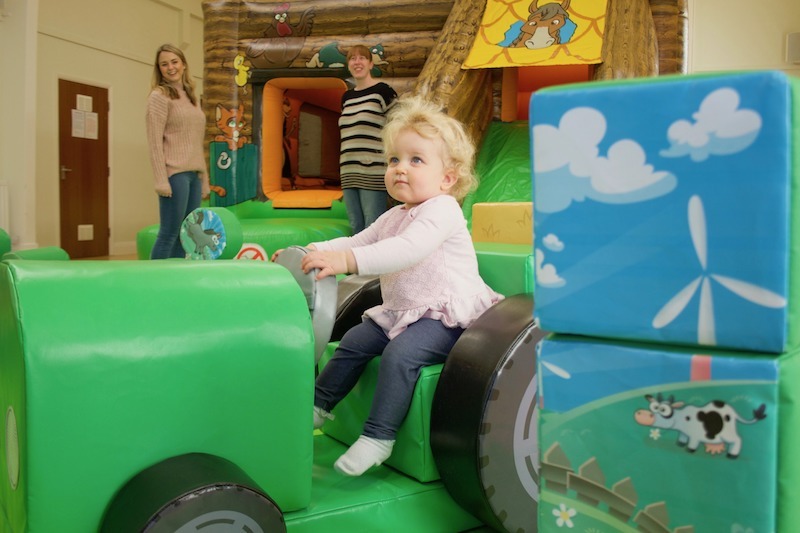 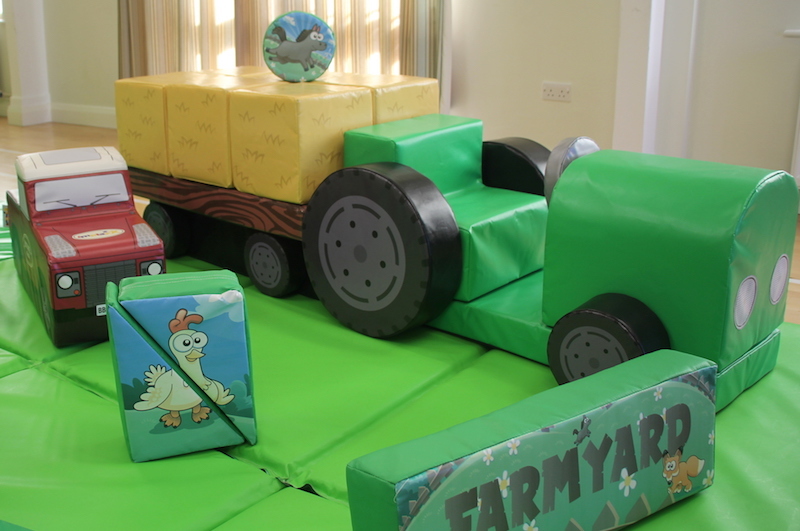 The Little Farm Play Barn Bounce and Slide has been especially designed for younger children in mind, with matching delightful soft play with fun cartoon animals will definitely make for a party full of laughter and fun for your child and their family and friends.